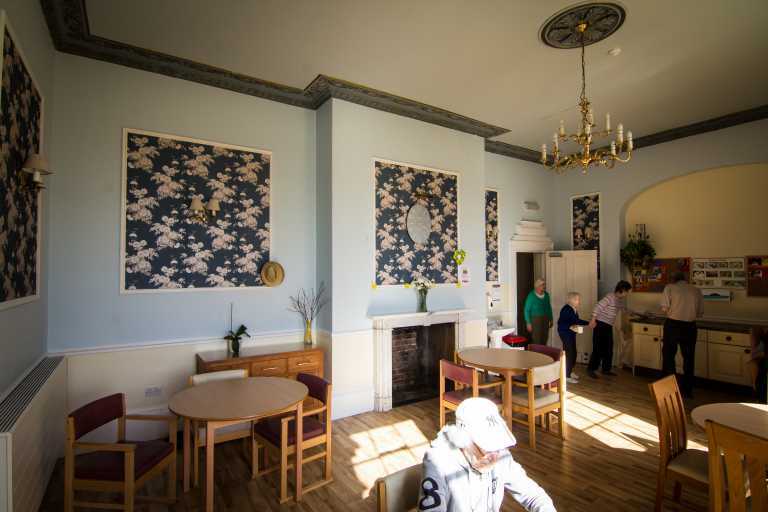 The Grange Care Centre, Eastington, is a 75-bed care centre specialising in residential dementia, nursing dementia and nursing care. Nurses and carers provide elderly care, end of life care, respite care and day care. 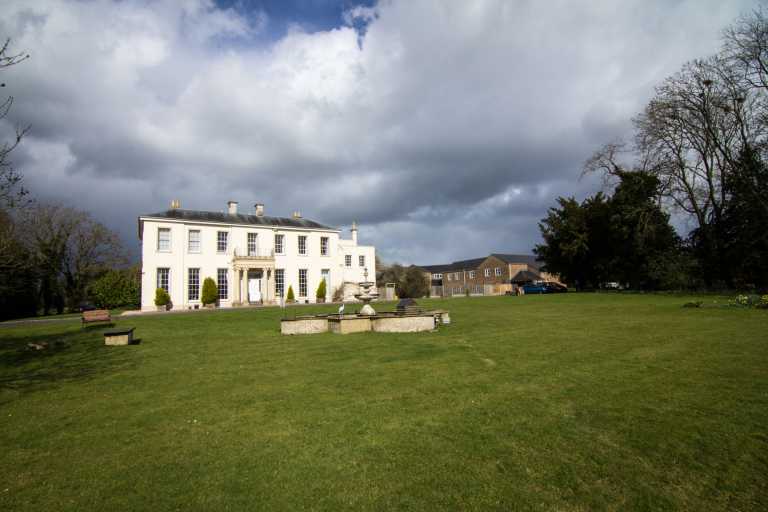 Set in a beautiful Grade II listed Georgian country house, and managed by Jo Howells, the staff are encouraged to train and develop in various areas, including NVQ level 2 through to RGN and RMN. 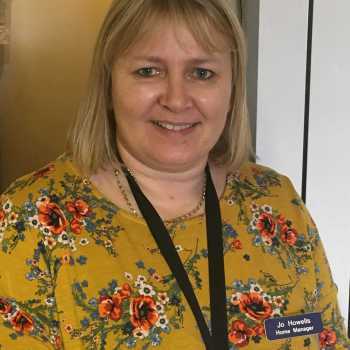 Our staff have helped us achieve numerous awards over the years – including the Role-4-all Equality & Diversity Award – and can also speak a variety of languages, including English, Spanish, Romanian and Polish. There are five acres of parkland on the fringes of the Cotswolds to enjoy and the site is easy to access, just off junction 13 of the M5. 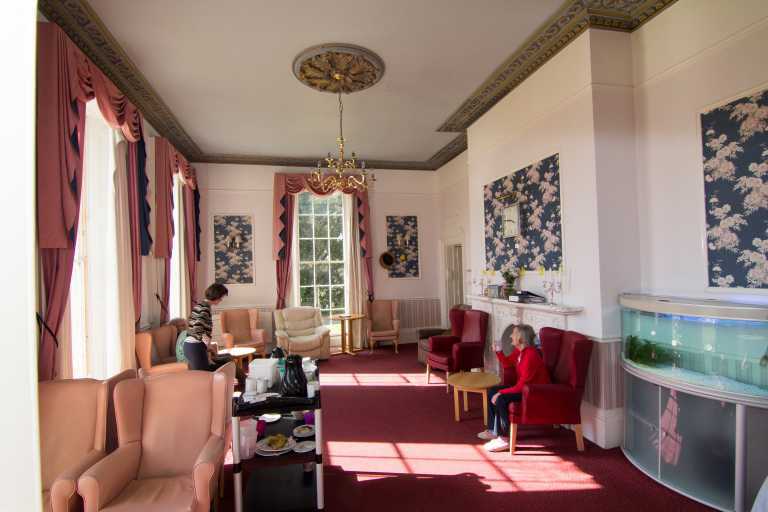 Our centre is divided into four units: St George’s, Adelaide, Victoria and Hardwicke – all of which provide nursing and personal care. Party days are arranged on a regular basis, with family and friends encouraged to join residents. To provide stimulation and promote activeness, trips are arranged to the local garden centre, town and docks for those who are able. Leisure activities are planned with the preferences of residents kept in mind depending on capabilities. Car parking is available onsite with visiting time taking place between 9am and 8.30pm for family and friends. To provide a person-centred, safe, supportive and structured environment where the individual needs of the resident will be met and independence will be encouraged but not expected. Appropriate stimulation will be offered to prevent deterioration and to improve and sustain a quality of life that promotes dignity and encourages residents to achieve their maximum potential. Emphasis will be placed on recreation and leisure activities based on a planned activity programmes and the individual preferences of each resident. To create meaningful and engaging activities that link with the local community. 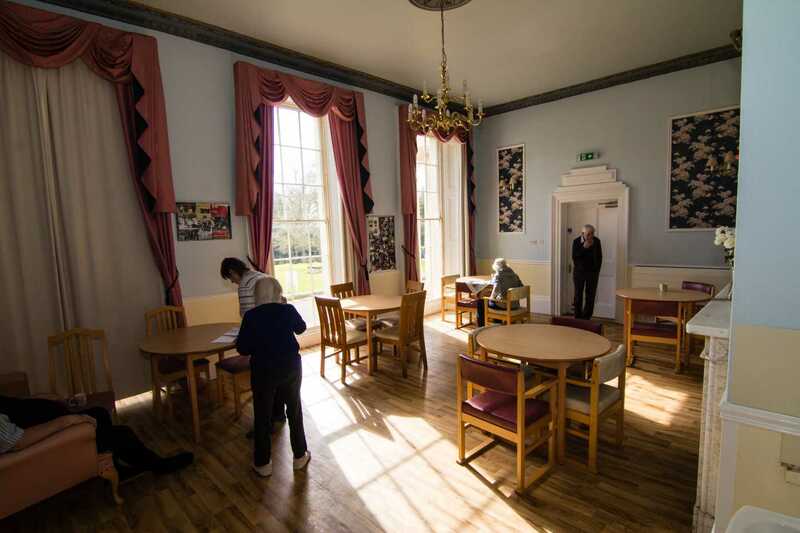 Wherever possible we try to encourage our residents to access the community, including local parks, local events and any other local facilities so that they are able to live in an empowered way. 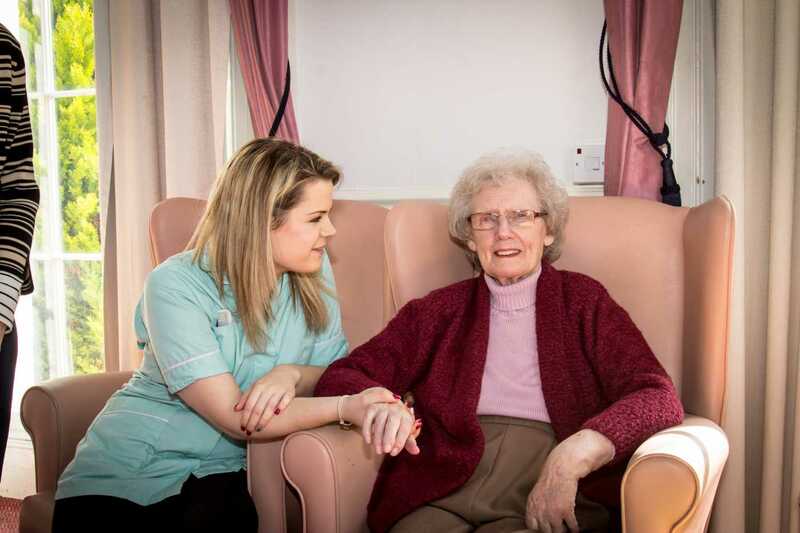 To provide care specialising in elder care nursing, offering professional care specific to the needs of the person. 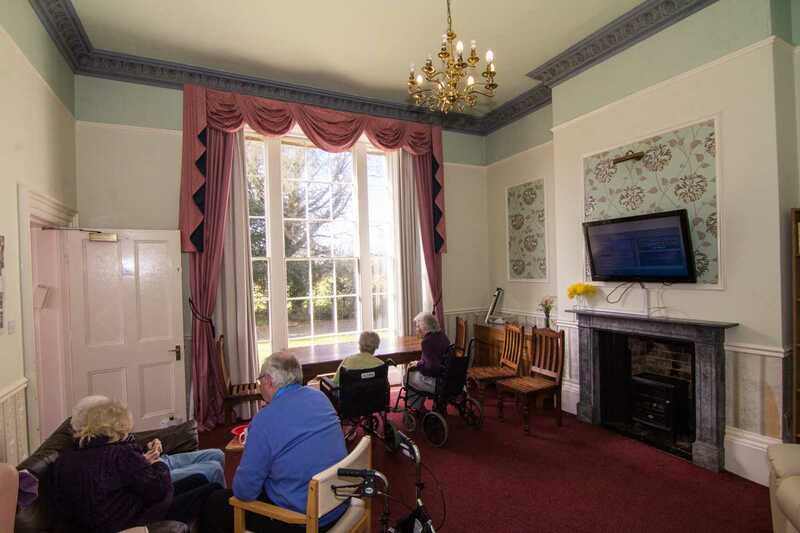 Each individual is assessed and cared for depending on their own capabilities and this is achieved through care planning in partnership with the resident’s relatives, friends and carers who are invited and supported to be fully involved in the assessment and care process. To become an exemplary employer which values all staff by offering extensive in-service training and continuing professional development, including progressive apprenticeship training and on-going group and individual supervision. 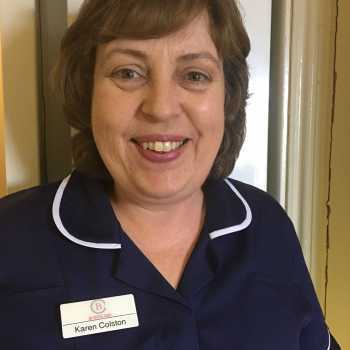 To support pre-registration nurse education for the University OF The West Of England. To become the elder care centre of excellence within the County of Gloucestershire and to meet all CQC requirements. 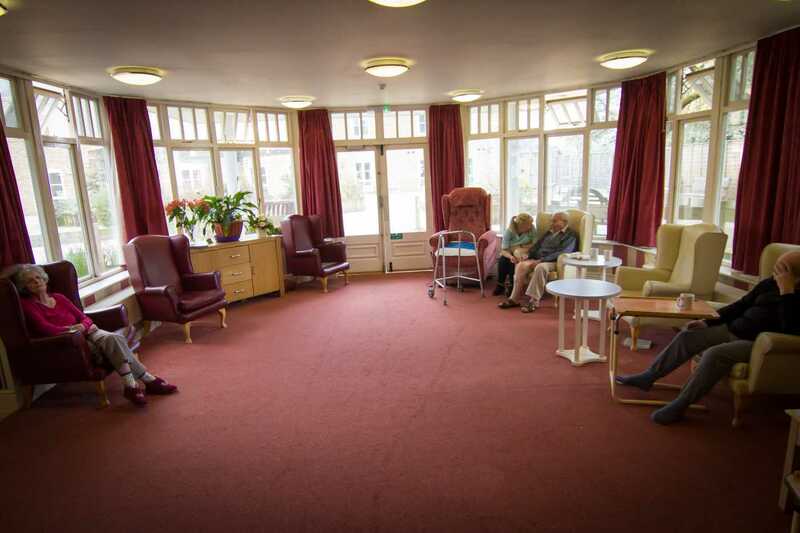 To create a ‘home’ in which everyone’s contribution to the care process is valued. The ‘personality’ of the home is open, honest, future-focused and striving to achieve creative change. It is non-hierarchical and uses contributions from ALL to achieve a ‘can do’ care culture. 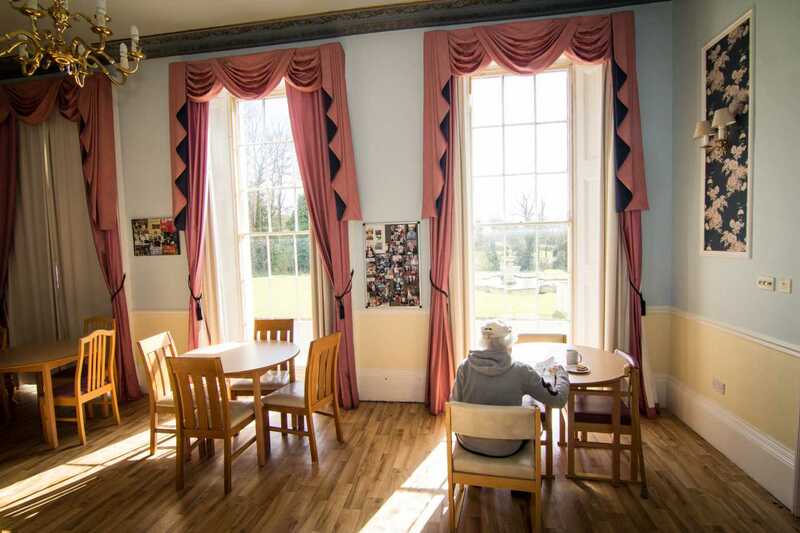 To become a centre of excellence in relation to palliative care pathways. To have a zero tolerance to abuse. Bi-Weekly visits from our local hairdresser, Tuesdays and Thursdays. Of course, we encourage you to bring in your personal possessions including your own furniture if you wish. Our maintenance team will support with any assistance you may need. Generally there are no restrictions on visiting times. Your friends and families are welcome to come at anytime. We do not encourage visiting after 8 pm however could be discussed with the Nursing team if the circumstances require it. 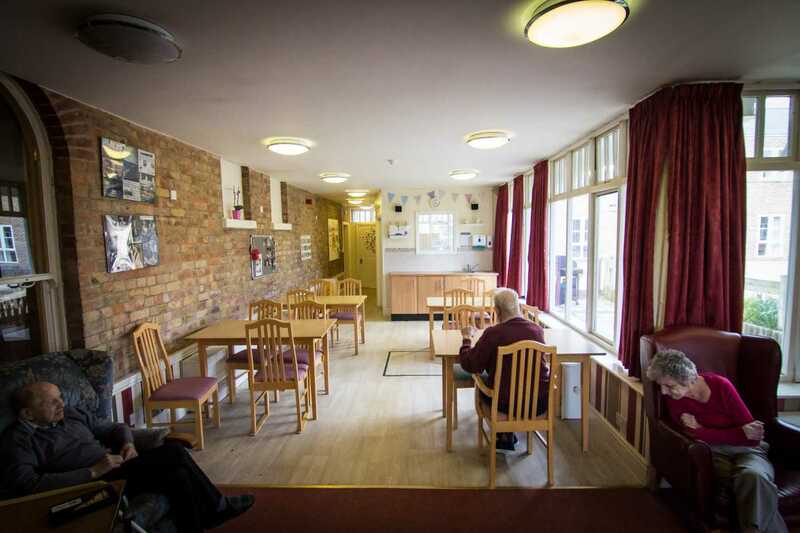 If you’re seeking a care centre but aren’t certain about what you’ll require or how to find the information out, simply contact our team today. We’re always happy to discuss your individual requirements and you can also request our brochure for more details.